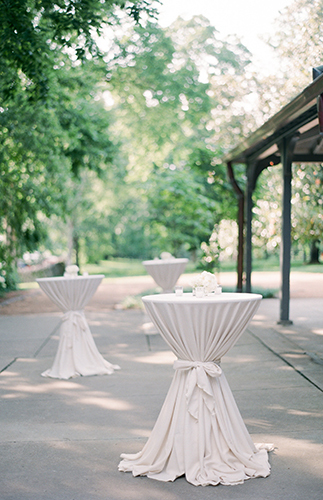 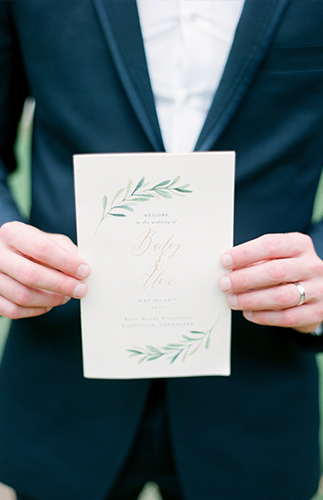 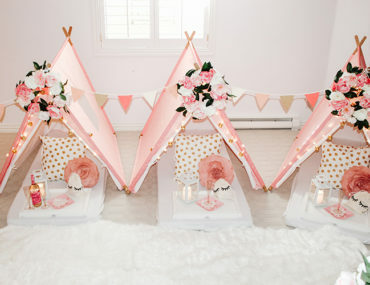 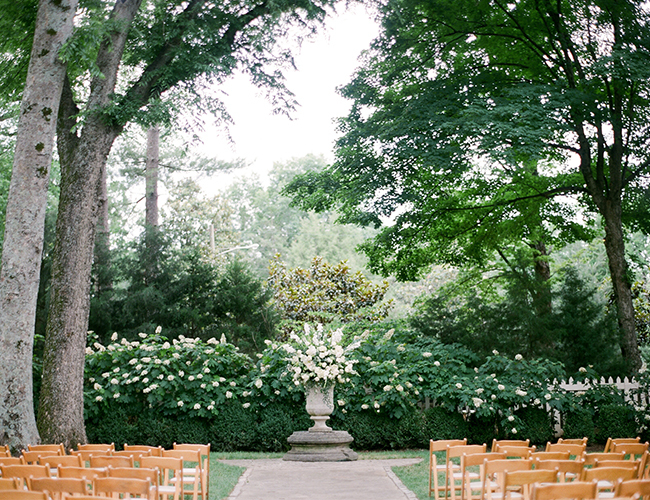 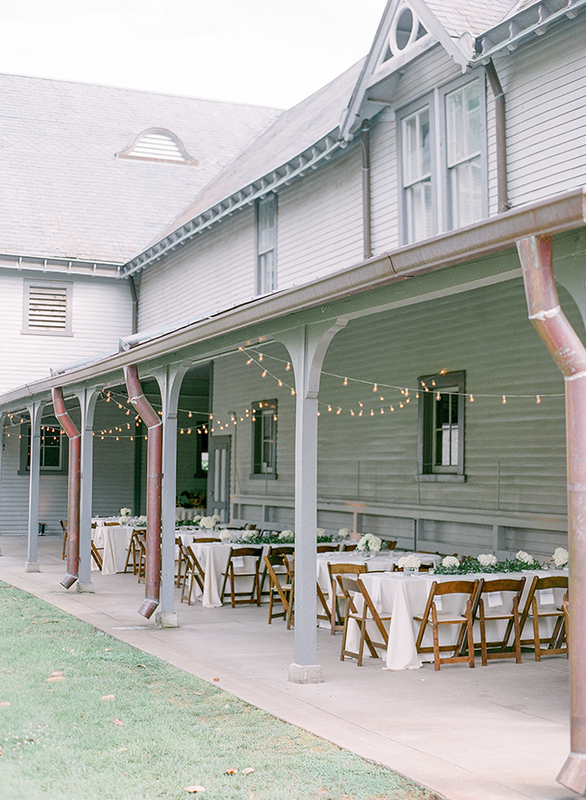 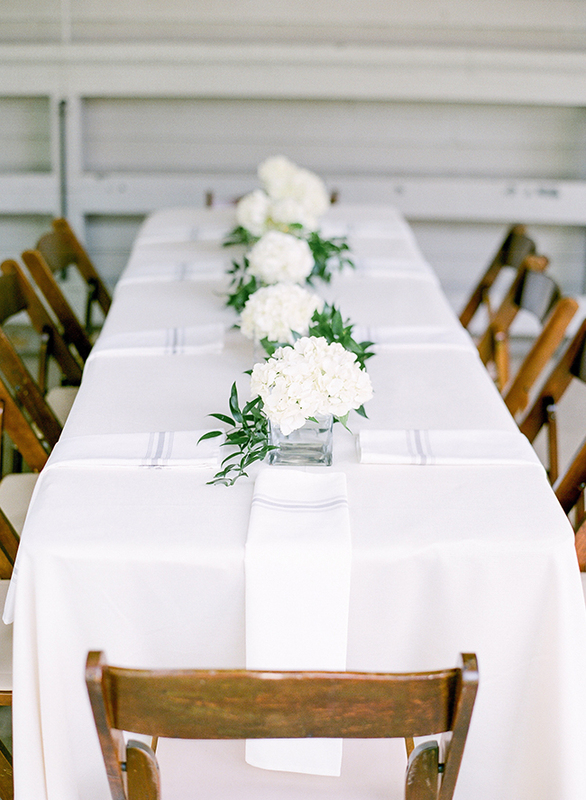 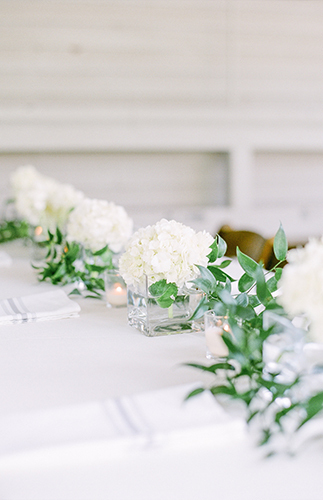 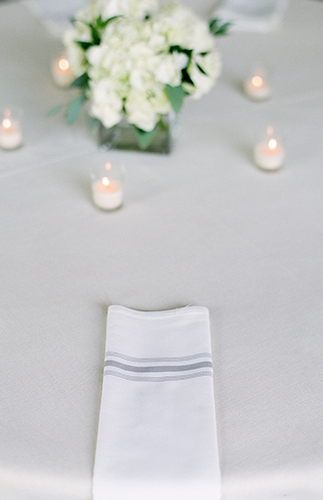 When the venue is beautiful all on its own, little is needed in terms of decor – and boy! 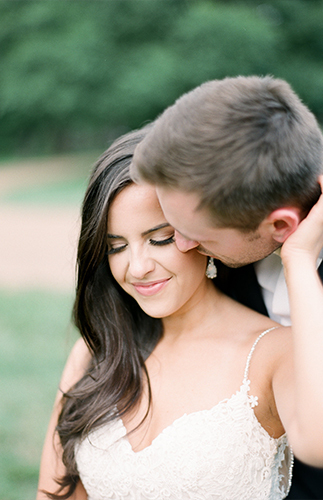 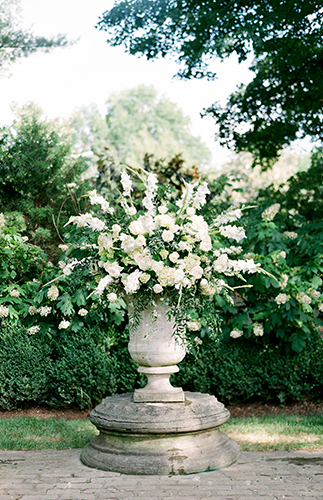 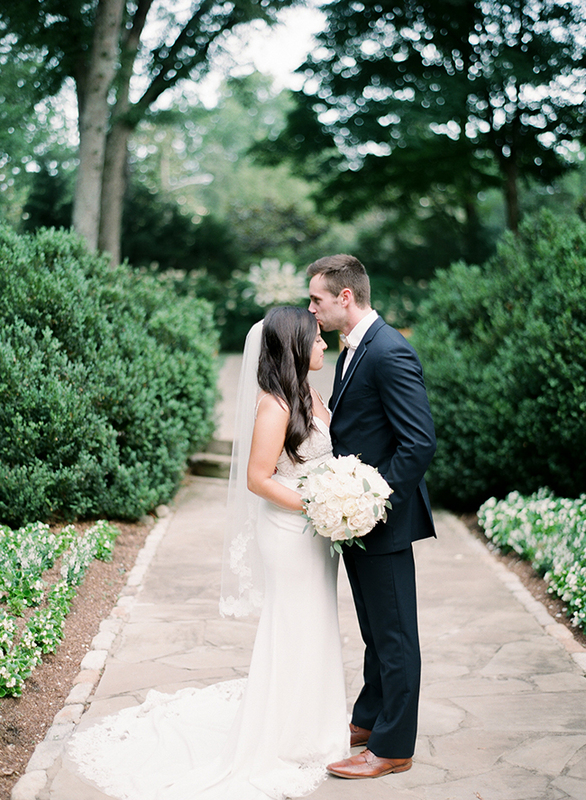 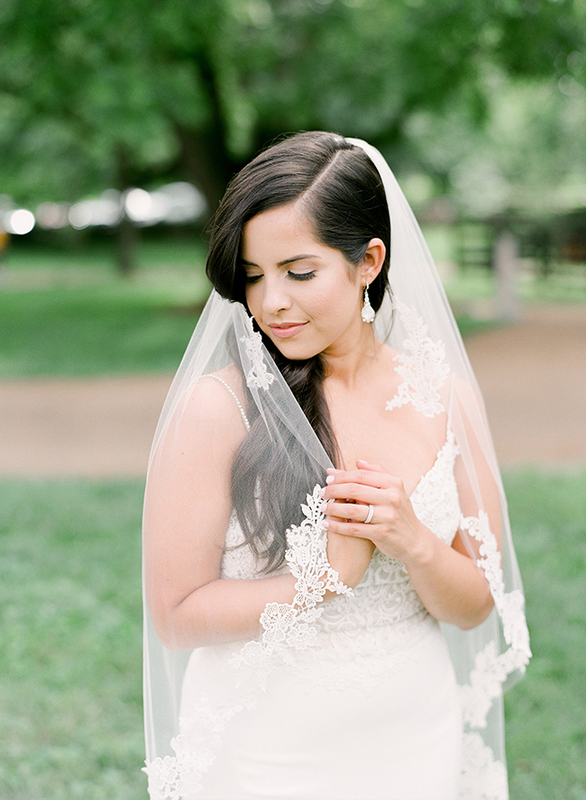 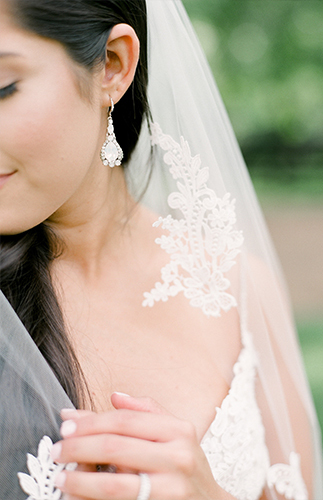 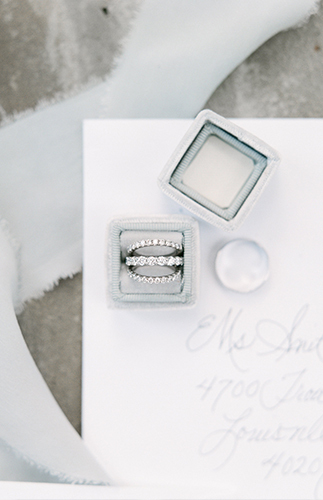 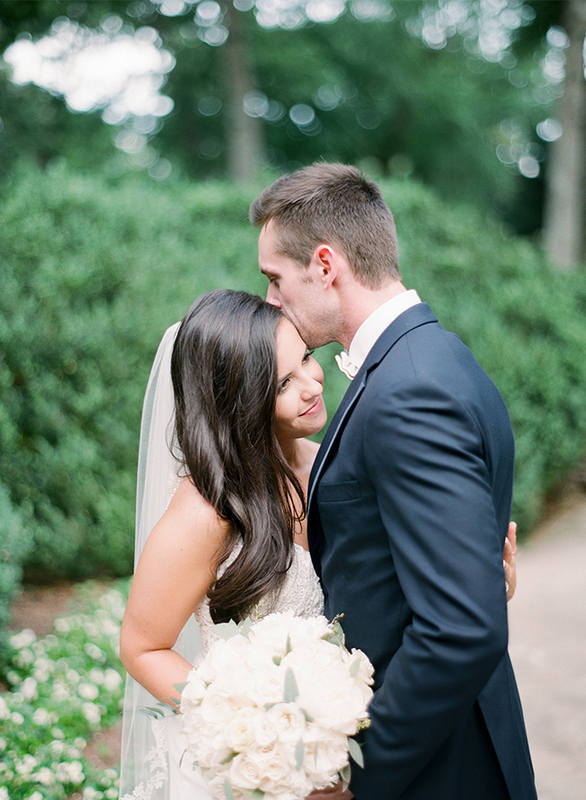 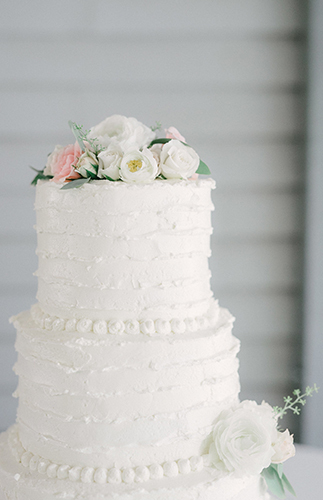 does that ring true for this classic Southern plantation wedding! 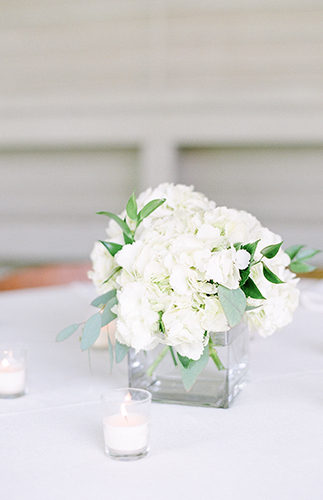 Elegant white floral arrangements, market lighting, and simple signage accented the lush venue, providing all necessary for a stunning affair. 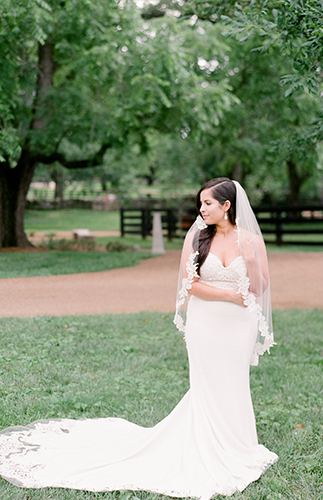 Photographer, Chirsty Wilson says, “The couple opted to embrace the beautiful scenery at this lovely southern plantation. 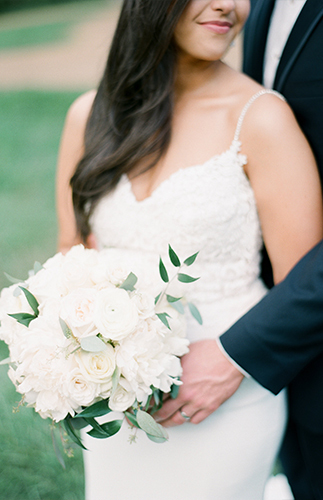 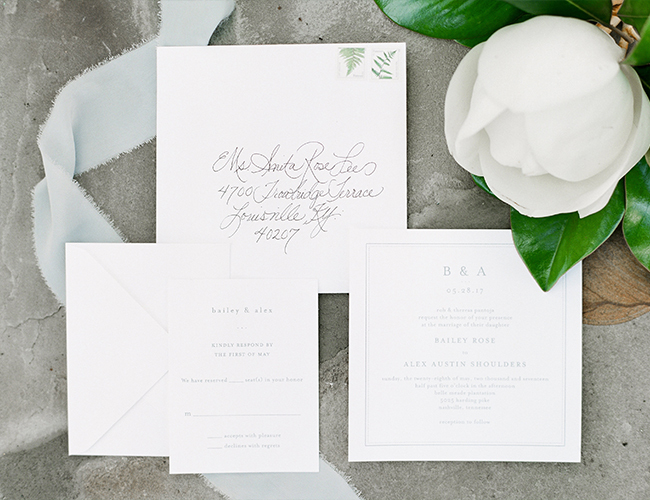 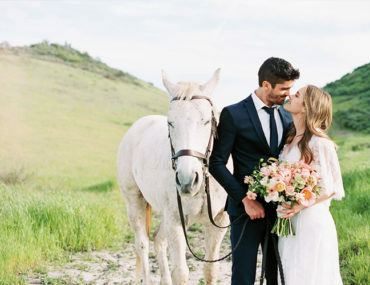 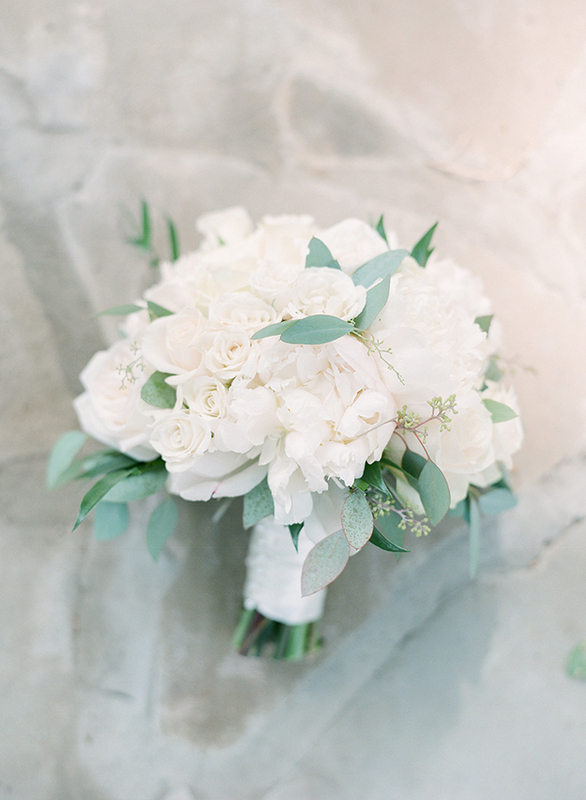 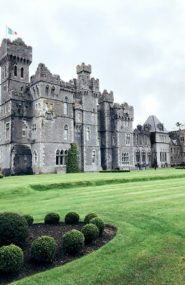 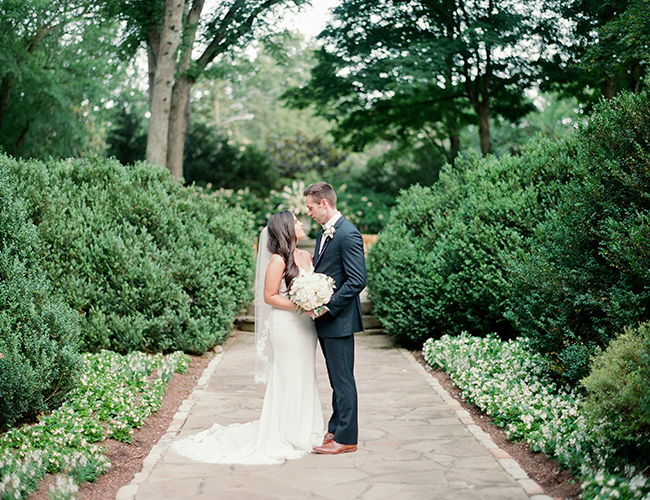 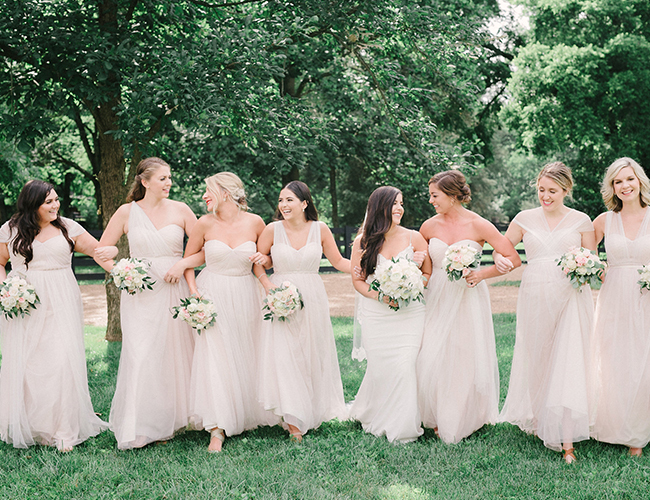 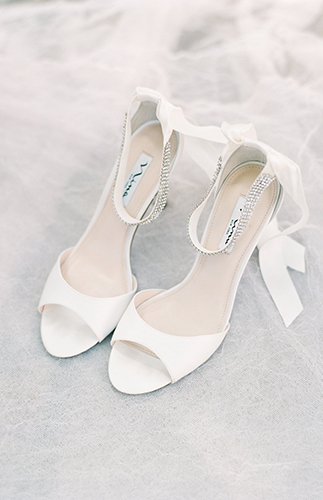 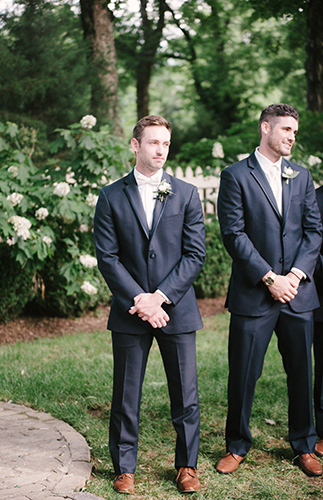 The bride chose white, blush, gray and navy as colors to be used throughout the wedding. 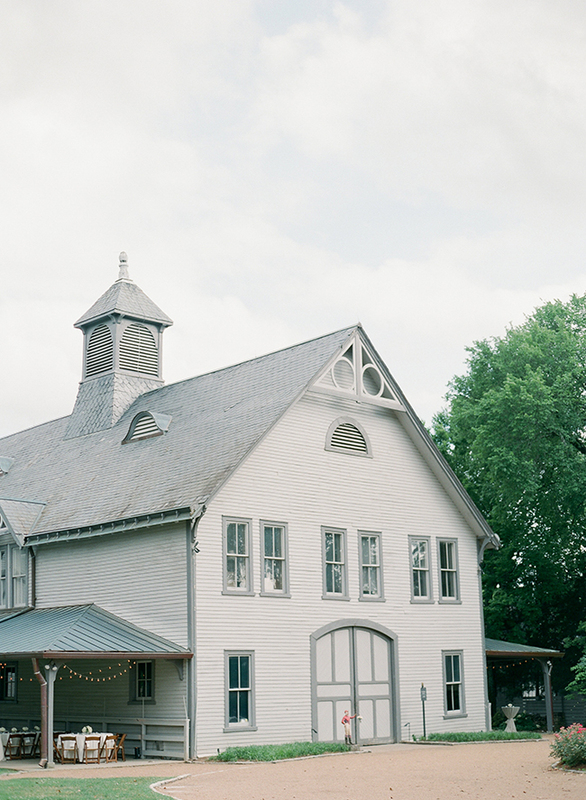 It was a simple and stunning use of neutral tones that perfectly accented the beautiful southern charm of this venue.” We couldn’t agree more! 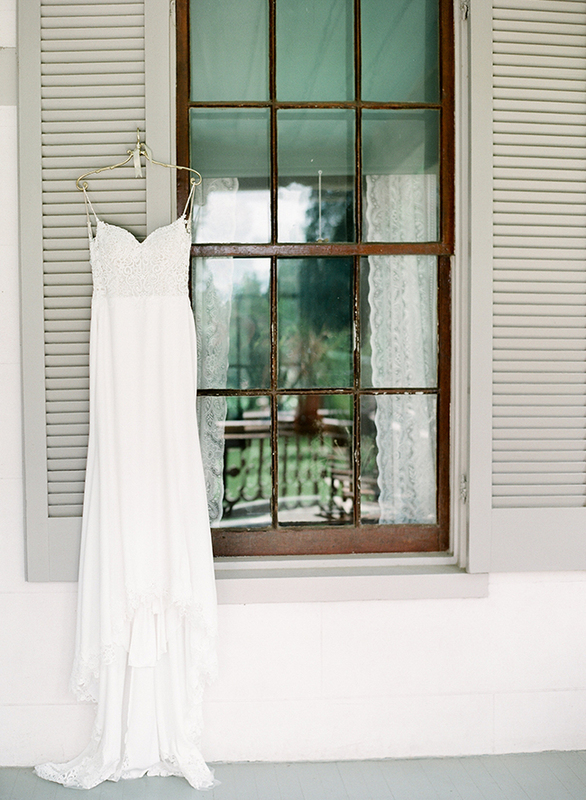 For more beautiful Southern weddings, see this mint & peach Charleston wedding or this neutral plantation wedding. 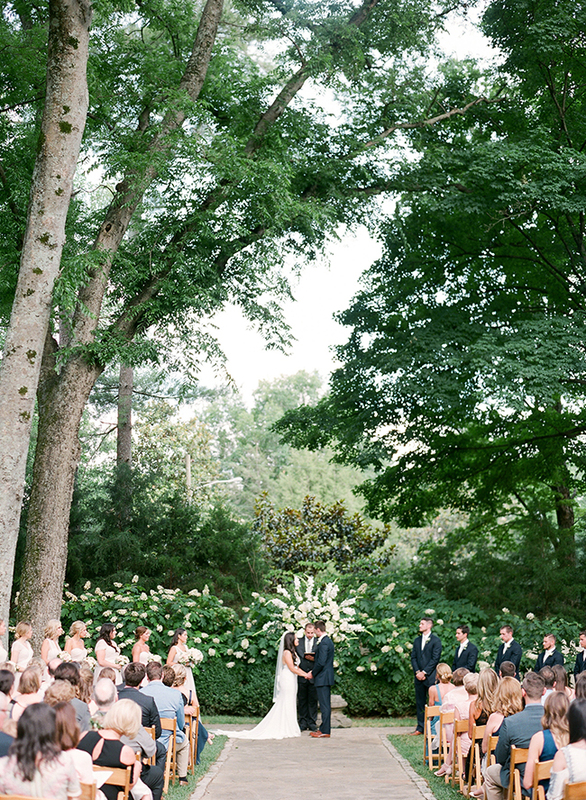 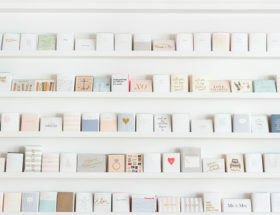 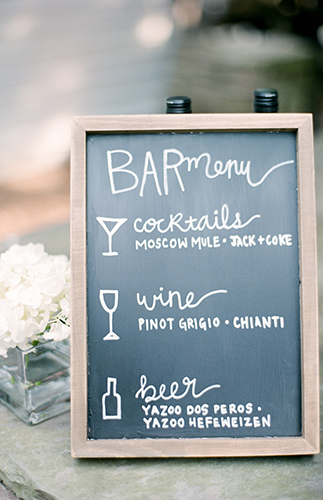 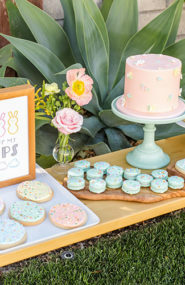 I’m obesses with everything about this wedding!